Since 5th century BC, humans have been determined to discover the secret to eternal youth hidden within the enchanted waters of the elusive Fountain of Youth. Despite what countless stories, movies, and urban legends tell us, however, this fountain does not actually exist. Although there is no body of water on Earth that can truly turn back the hands of time, there are a number of essential vitamins, minerals, and nutrients that can help to significantly reduce signs of aging from the inside out. 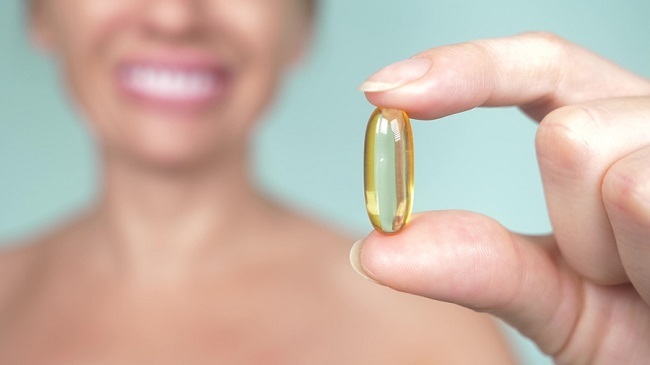 Integrating these anti aging supplements into your daily routine will help you naturally restore your youthful glow – no fabled fountain required. You’ve probably seen the word Coenzyme Q10 (or CoQ10) on many anti aging serums and moisturizers, and for a good reason. CoQ10 packs a powerful punch when it comes to skin care, especially in regards to problem areas such as rough skin texture and discoloration. This is because CoQ10’s antioxidant properties help with skin cell regeneration to provide you with a smoother, more youthful complexion. CoQ10 has also been known to help reduce the appearance of wrinkles over time, and consuming around 200 mg per day for several weeks can help to fill in fine lines and reduce signs of overall facial aging. Where CoQ10 helps with cell regeneration, vitamin E helps with cell integrity to keep the entire body functioning optimally at any age. Vitamin E is one of the most highly recommended anti aging supplements because it protects cell membranes and their associated enzymes from damage caused by free radicals and other harmful factors. This extra antioxidant boost works to maintain several key functions throughout the body that can be slowed or interrupted during the aging process, such as metabolism, digestion, and circulation. Simply put, healthy cells promote functional organ systems, which helps to protect the body against premature aging. Did you know approximately 83% of all cancer diagnoses occur between the ages of 45 and 84? The relationship between cancer and age is undeniable, and the risk is even higher when combined with additional factors such as lifestyle and family health history. While there is no foolproof method to protect yourself from cancer, a powerful mineral called selenium could help to prevent vulnerable cells from the developing the disease. Selenium strengthens and supports the enzymes throughout the body that eliminate potentially cancer-causing free radicals from compromising healthy cells. Selenium also works to recycle and transport key antioxidants (such as vitamin E) throughout the body for an additional layer of protection against harmful free radicals. It is worth noting that selenium’s daily recommended intake is only 55mg, though it is safe to consume up to 300mg per day in supplement form as part of a cancer prevention treatment if approved by your doctor. Cardiovascular health should be a priority at any age, but it is especially important in mid to late adulthood when the risk of heart disease increases. Luckily, the docosahexaenoic acid (DHA) and eicosapentaenoic acid (EPA) found in omega-3 fish oil supplements provide the perfect one-two punch to protect your heart at any age. 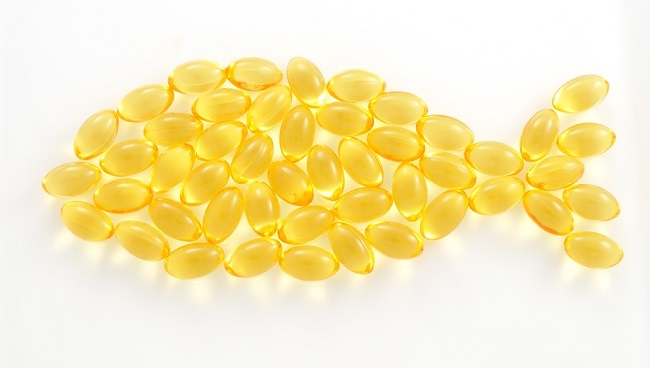 Omega-3 fish oil pills have been shown to help lower blood pressure, reduce triglycerides and prevent the development of arterial plaque – all of which keep your heart functioning optimally. 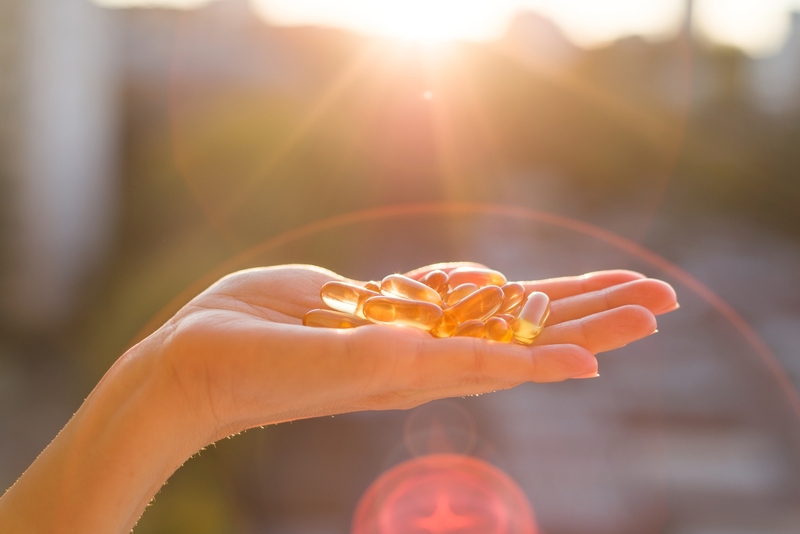 As an added bonus, omega-3 fish oil has also earned its place in the anti aging supplement hall of fame because of its ability to reduce anxiety, soothe inflammation and prevent memory loss. With anti aging supplements like these, who needs a mythical fountain to look and feel young for years to come? Due to the wide variety of supplements available on the market, choosing the right anti aging combination for your unique needs and health concerns can seem like a daunting task. Consult with a functional medicine doctor before integrating any new supplements into your daily routine in order to create the perfect anti aging regimen for your individual lifestyle, diet, and prior health history.